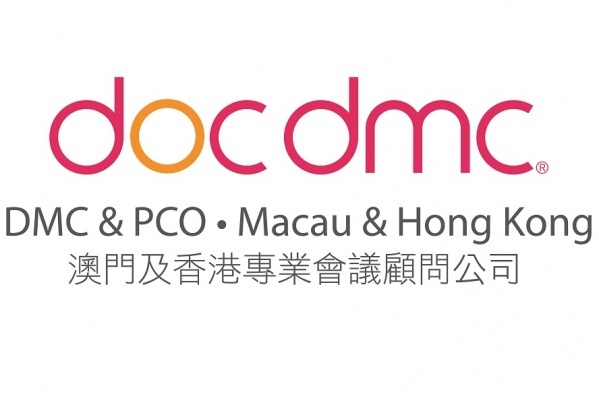 DOC DMC Macau offers comprehensive services to corporate clients and organizing committees that want to travel or organize events in Macau, Hong Kong and neighboring mainland China. Destination Management: provides advice and management for incentive travel, special group travel, conference tours, accompanying persons' programs and social programs. Meetings and events planner: Helps its clients to create extraordinary and effective events. Coordinates all suppliers involved in an event production. Conference Management: provides consultancy and management to organizing committees for conferences and exhibitions. The newly established company is a "joint venture" between strong local knowledge of the industry and DOC DMC, an European Company with large experience as DMC and PCO.